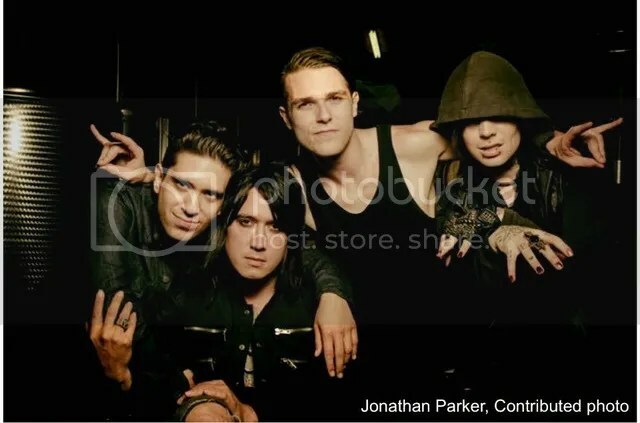 Meet Nero Bellum (Synth/Bass), Raanen Bozzio (Drums), Johnny Royal (Guitars) and Daniel Sahagun (Vocals) from Black Lodge, an American Industrial Rock band from Los Angeles, CA. Formed in 2012, Black Lodge got its name from the Sumerian witchcraft; the place where the witches would met to open the crossroads of chaos and creation to bring forth the Nameless One. Described their music as beautiful, dark and deep, Johnny revealed that the music they play is a reflection of their collective life experiences as a band. 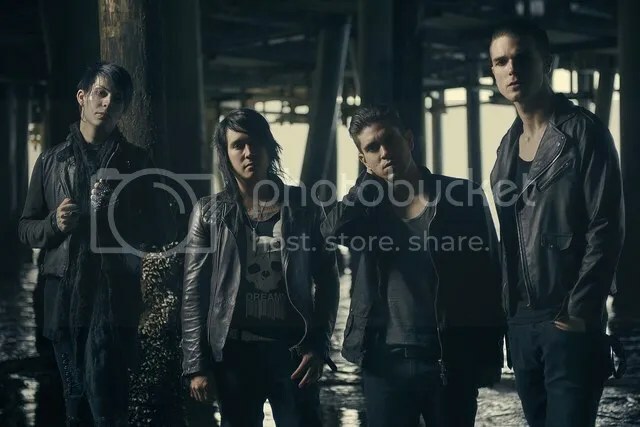 The band has since released an EP and been spending their time writing and recording their debut full-length album at The Realm Studios in Los Angeles ever since. Taking them over the two years to write the album, the album will feature 10 tracks and set for release in 2016 . Sharing with us their album process, it is definitely a collective effort looking at the process. Johnny is the one who will come out with a demo idea video for the song, Nero would then come up with the sound design, industrial beats and synth parts and Raanen would come up with drum composition. The demos would then go to their producer Lee Miles who will work on additional arrangements and composition ideas. Johnny, Lee and Daniel would then go over lyric ideas and lay down Daniel’s vocals and this will continue throughout their songwriting process. And the production continues with some extra help. Making this album has it ups and down. 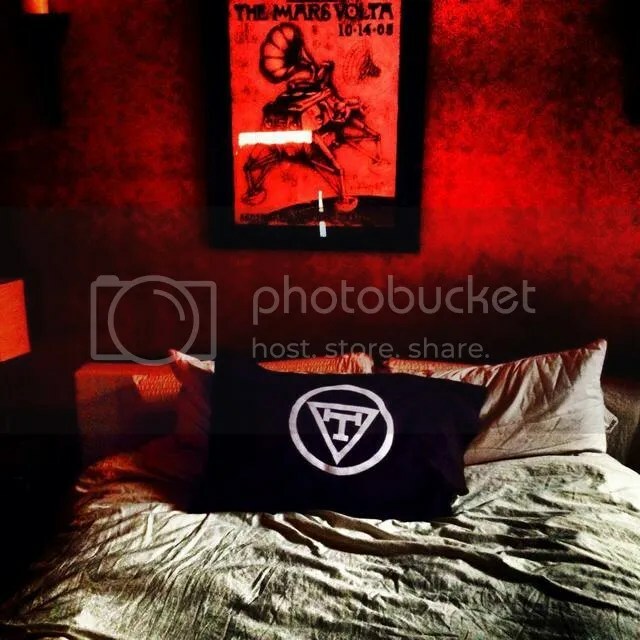 One of their then members, Ventura XIII (Ventura Sergio Bañuelos), was killed in a motorcycle accident in Los Angeles. “That was one of the most devastating things that have ever happened. Ventura was my best friend and my roommate and our bass player. He was the heart of the band,” said Johnny. One of the songs, XIII, from their debut album is partly a song that was inspired by Ventura. Recalling back, Johnny shared that he wrote the song when he was just 15, the day after his dad passed away. 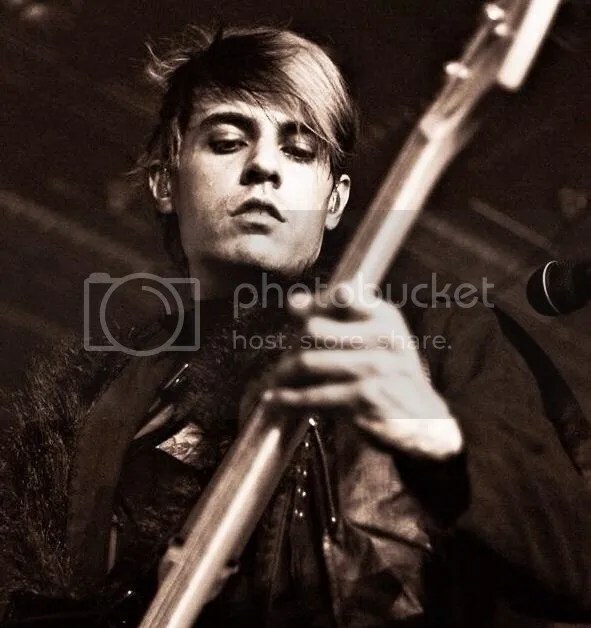 While recording the album, he was playing XIII in the studio and Twiggy, who co-produced the track and their debut EP, encouraged Johnny to record the song. Daniel and Lee then tapped into a vocal melody that brought out the real pain and sorrow behind not only how he felt when his dad died, but also about how Venturas death affected the lives of those of them who were close to him. “Lyrically the song is about the dreams and experiences that some of us have had about Ventura coming to visit us since he’s been gone,” explained Johnny. Basically, the track XIII is about dealing with losing the ones you love. If you would like to take a sneak peak of what the album has to offer, check out their newly released single and music video, Thoughts, which will offer listeners a new turn from the last set of songs that they played. You can also see a cameo appearance by Carmen Electra. In celebration of the band’s latest release, the band is giving away a signed deluxe stretch canvas, illustrated by Marvel Comics artist Wayne Robinson. To win, all you have to do is share Thoughts music video on Facebook or Twitter. Having performing for a few years, these boys have a fair share of fans. They shared that their fans loves giving them personalised items such as hand made pillow cases and quilts with their logos on it, beautiful artwork, and a lot of other really cool heartfelt things. The band is now busy preparing for their upcoming show at the Viper Room on Sunset Boulevard in West Hollywood on September 4th where audience will get a peak of what is to come in their debut album. Keep updated about the band’s activities on Twitter and Facebook!